Gain Exposure, position your company as a leader in not only Vancouver, our entire global network. Develop and grow unique relations with fellow CEO’s, business leaders, and serial entrepreneurs. Be part of something bigger. Whisky Wisemen is dedicated to growing our community both financially as well as connecting those around us. As the presenting sponsor of this years event, we are excited to bring you the opportunity to engage with the event from many angles. As the presenting sponsor we would look to partner with you on our speaking engagement; having direct access to both keynote speaker as well as comedian for a VIP reception. Exclusive category naming rights of event with the Whisky Wisemen Society. Prominent placement of company branding on all Speaker Series and digital materials. Opportunity to address attendees in a 5 minute remark and to introduce the Keynote speaker. On-site / on-stage placement of sponsor branding. Presenting Sponsor’s message in the event program. Naming rights to featured cocktail at the event. Dedicated email to all Be Wise participants. Right of first refusal for 2019 Presenting Sponsor. Mention in press release announcing Presenting Sponsorship. Invitations for 8 to Be Wise Speaker Series. Invitations for 4 to Whisky Festival. Provide a promotional item for giveaways / draw prize. Access to marketing package to promote sponsor engagement. Logo will remain on Whisky Wisemen Be Wise page for 1 year. 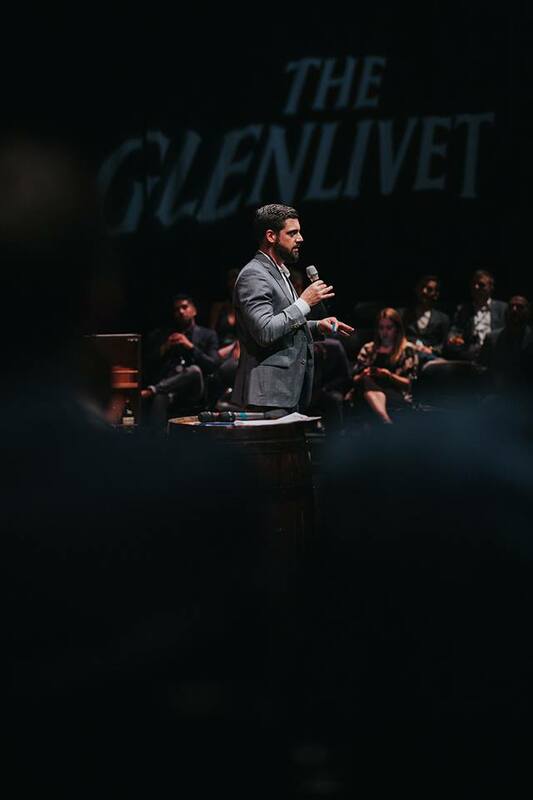 As a gold sponsor we will provide you the opportunity to have you company placed in a prominent area of the speaking and whisky event. Prominent on-site placement of sponsor branding. Right of first refusal for 2018 Platinum Sponsorship. Invitations for 5 to Be Wise Speaker Series. Invitations for 2 to Whisky Festival. Half-page advertisement in the event program. 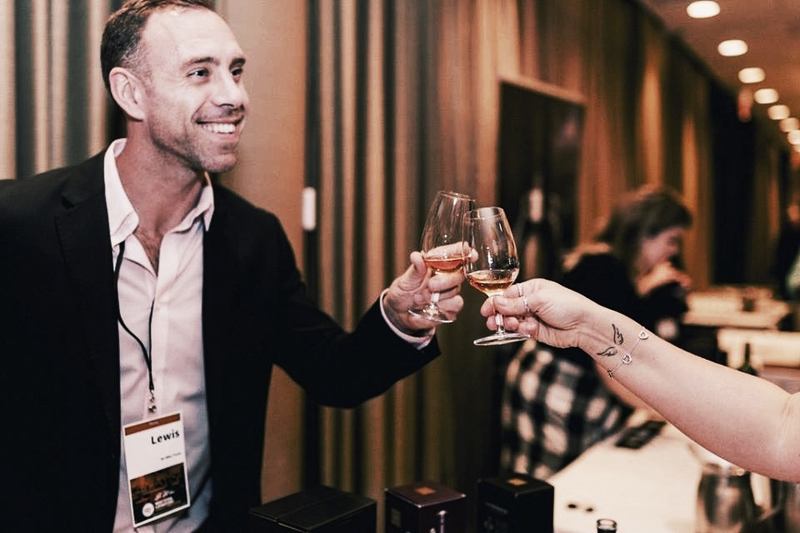 As a silver sponsor we will provide you the opportunity to have you company placed in a prominent area of the whisky event. Placement of company branding on all Speaker Series and digital materials. On-site placement of sponsor branding. Invitations for 2 to Be Wise Speaker Series. Invitations for 1 to Whisky Festival. Below you will find our shortlisted curated speaker list in two distinct categories. 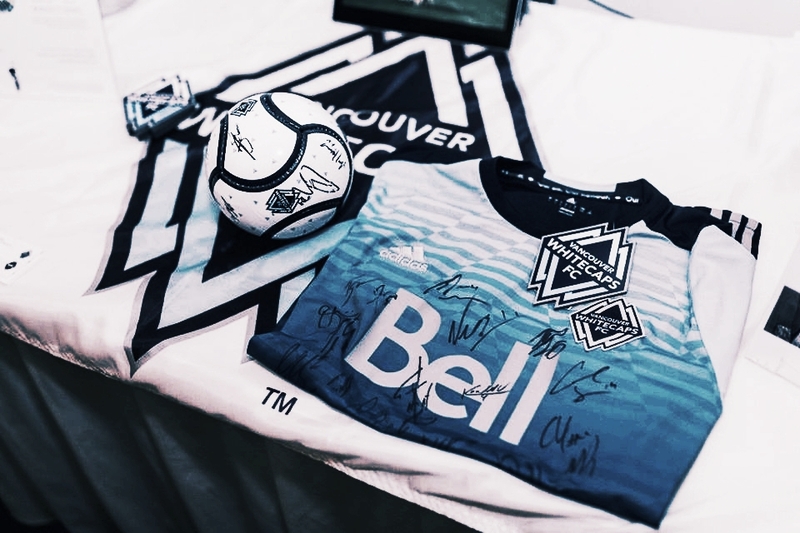 Come together with Canadian superstar sports legends to create a lasting impression on your teams, clients, and attendees. Join Canada's top business professionals to learn, influencer and inspire. Access to participant list and contact information. Costs of this years sponsorship is dependent on the cost of speaker fees. $12K - $20K in price. Included in this package is the opportunity for media engagement in conjunction with keynote speaker. Three 5 minute masterclass tastings during Speaker Series portion of evening. Priority selection of booth placement in Showcase Room. Invitations for 2 guests to Be Wise Speaker Series & Whisky Tasting. Option to provide a promotional item for giveaways / draw prize. Logo included in marketing package to promote sponsor engagement. Platinum Sponsor's message in the event program. Right of first refusal for 2019 Platinum Sponsor. 3 Formal whisky master class tasting 5 minutes in length during formal Speaker Series portion of evening. Minimum 1 showcased premium whisky. Donated 1 bottle for auction of premium whisky. Preferred selection of booth placement in Showcase Room. Logo recognition as Gold Sponsor. Half page ad in the event program. Right of first refusal for 2019 Gold Sponsor. Donated 1 bottle for auction. Logo in the event program as official sponsor. Donation of product towards silent auction and/or Bronze table tasting led by a whisky industry leader.